E-Books are fast becoming popular products and have become widely accepted by consumers across the globe as a practical source of information. 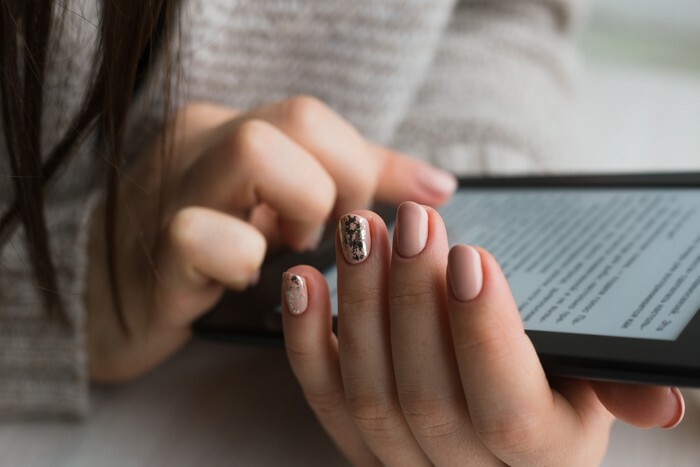 With the advent of electronic e-readers such as the Kindle and iPad, these products are becoming more and more widely read. Whether an e-book is designed as a product in its own right, to promote a product or organisation or simply as an educational resource, e-books can only be successful if they are well-written. At Cartoozo we provide an e-book writing service as part of our wider content creation services. Our team of knowledgeable writers understand every step of creating an e-book and have over 10 years’ experience. We work closely with you to understand your brand identity and the topic you want to write about. We’ll also incorporate your requirements around tone of voice alongside own set of tried-and tested editorial house rules. Step 1 – contact us to discuss your requirements. We like to work closely with our clients to ensure that we understand exactly what you’re looking for. Step 2 – agree on budget, timelines and formatting. Step 3 – fill out a brief to help us deliver you the best results. Step 4 - place your order through our secure payment system. Step 5 – writing begins. Feel free to keep in touch with us during this process to let us know if you have any special requests. Step 6 – we will deliver your completed e-book in Microsoft Word and PDF formats. We can deliver other formats too given enough notice. Graduates from a wide range of disciplines – our content creation team represent highly educated graduates from some of the world’s best universities. They come from a variety of disciplines and backgrounds, so there’s bound to be a writer who can take on your topic. Experts in design – we have an in-house design team who can design cover pages, graphics and contents pages to help bring your e-book to life. Quality control – every e-book is spell-checked, proofread and edited by a senior member of our content creation team.